Essar Oil, a subsidiary of Essar Energy, has commissioned an amine regeneration unit at its Vadinar refinery in the Indian state of Gujarat. ONEOK Partners has begun operations at its new Garden Creek natural gas processing facility in the US state of North Dakota. Oil and natural gas explorer and producer Circle Oil has completed the construction of a new gas pipeline and associated infrastructure in Morocco. Energy Solutions Holdings, a portfolio company of Prospect Capital Corporation, has sold its gas gathering and processing assets for $200m. 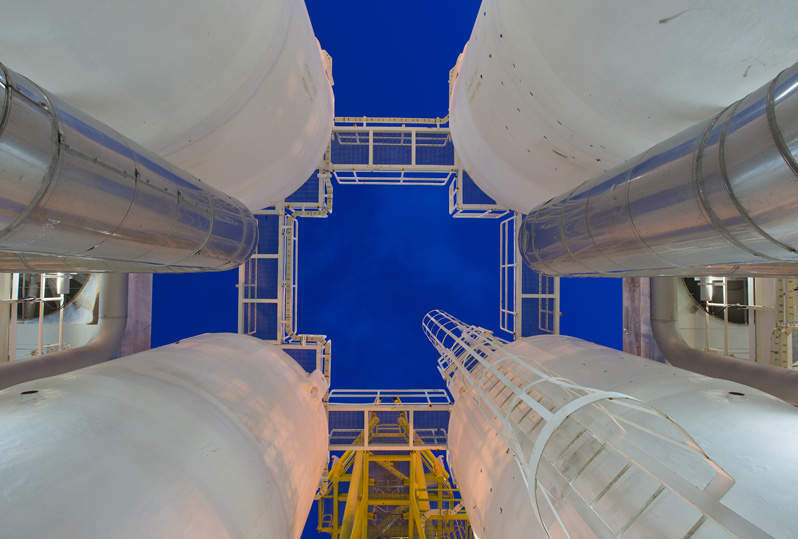 UOP, a subsidiary of Honeywell International, has been selected by The Dow Chemical Company to provide technology to convert shale gas-derived propane into propylene at a petrochemical facility in Texas. Saudi Arabian state-owned oil company Saudi Aramco is to sign an agreement with China-based Sinopec Group to build an oil refinery in Yanbu, Saudi Arabia. Changfeng Energy has obtained approval from the Xiangtan Municipal Development and Reform Commission of China for a proposed gas utilisation project in the Hunan province of China. KBR has secured a contract from Technip USA to provide construction services for a new synthetics lubricant base stock facility in the US state of Texas. Aurelian Oil & Gas, a UK-based exploration and production company, has been awarded two new licences by Poland's Ministry of Environment.